Here is the second installment of items I am working on for my stepdaughter's wedding in July! 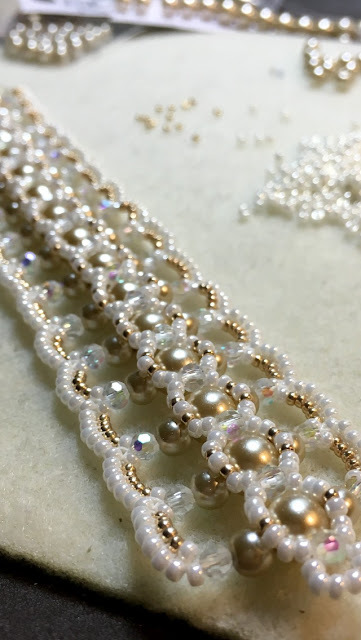 It has definitely got me thinking about all things 'bridal' and it inspired me to create this bracelet (from Ellad2's "Let It Shine" tutorial). 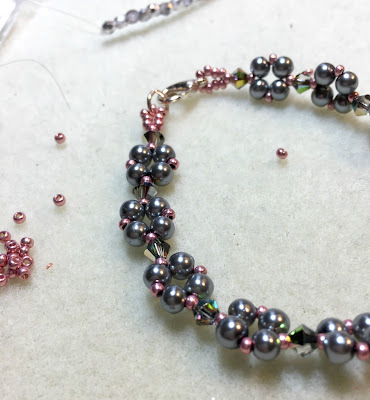 It's a very easy to read tutorial and I enjoyed working this up! 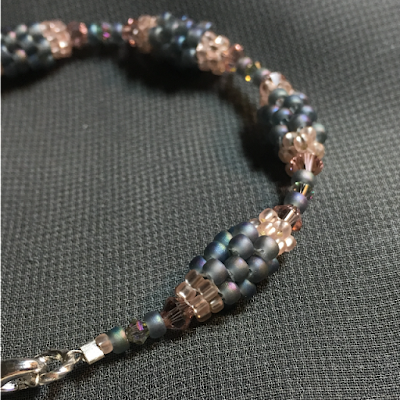 In Bead-it-Forward news, it's that time of year again, where I walk out of the post office with a pile of envelopes and a big grin on my face! haha! Twice I've had people ask me 'what's there to smile about' (typically b/c we're experiencing not-the-greatest weather here in New England!) But I do enjoy picking up these packages and wondering what kind of treasures they will bring! If you visit this link:https://www.facebook.com/media/set/?set=a.1675498786022728.1073741830.1439541332951809&type=3 you can see some of the squares that have come in so far for this year's theme: Space! 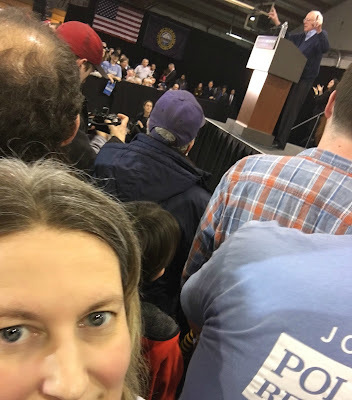 Other than beading, in my spare time lately, I've been heading out to see my favorite presidential candidate, Bernie Sanders! Historically I have not been very political in my life, which may seem strange, given the 20+ years I spent in the restaurant industry in Washington, DC around so many politicians. But I just didn't care. Or more accurately, perhaps, I didn't think there was much I could do as an average citizen. That was the very subject of a recent TED Talk I heard by Dave Meslin about political apathy. He perfectly summarizes the way our society is conditioned to believe there is nothing the average citizen can do to effect change in this world. 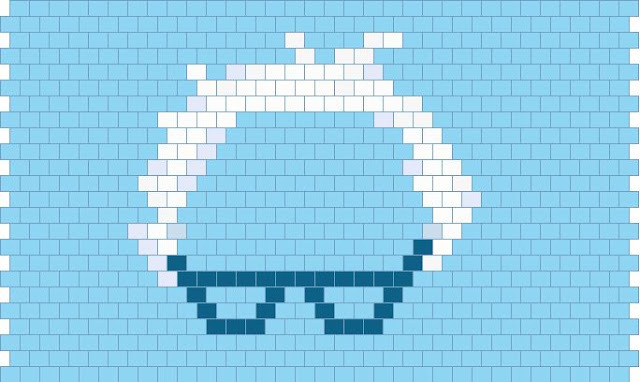 Last year, when politicians began announcing their candidacy, I happened upon a site called Isidewith.com and found I sided quite heavily with Bernie. Then the more research I did, the more moved I became by his message, his integrity, and his consistency. I proudly sport this magnet on my car because I really do Feel the Bern so passionately! In fact, I got so excited during the last Democratic Debate, that I whipped up this peyote pattern! 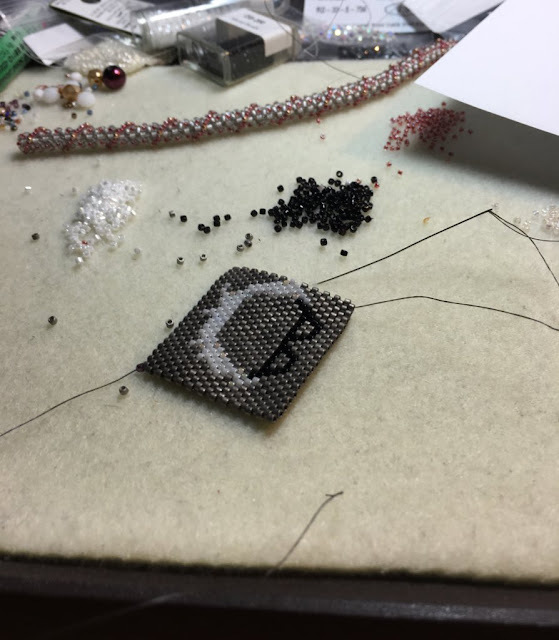 And I started working on a cuff as a tribute to this great man! 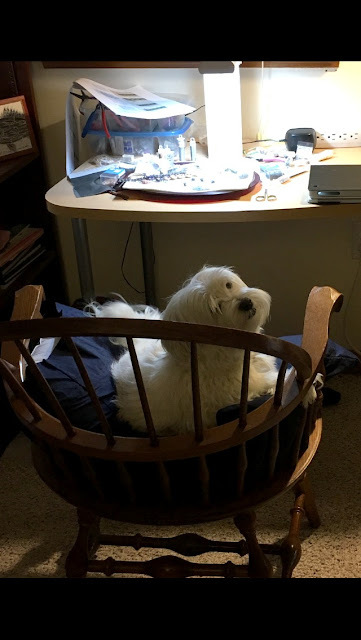 Finally, I'll leave you with this picture I snapped last night, of my pup Molly, as she hijacked the chair at my beading table! Awesome creations for the wedding! And like you, I love Bernie Sanders. 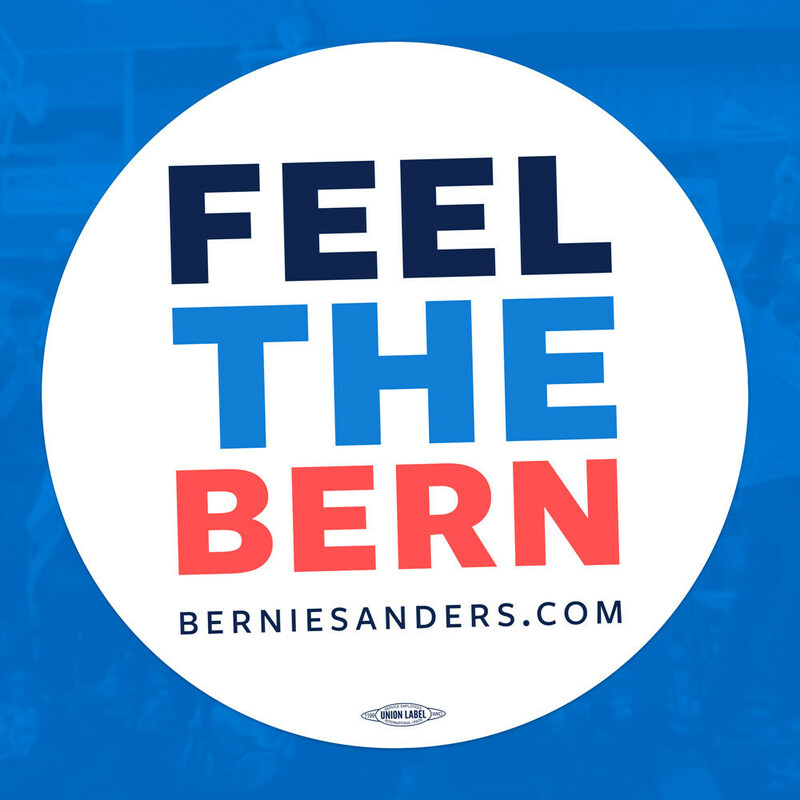 If only that pompous gasbag Trump would drop out, then I'd be 100% confident about Bernie's chances. But there are some idiots who love Trump for some reason. This is the only blog I have been to in I don't know how long. Those bracelets are gorgeous!!! This is the second time I have seen a photo of that gold one and it is so beautiful! That Ellad2 pattern is so lacy and feminine and something I should look into though I rarely buy/use patterns. It is too pretty not to check out. Last week, I reminded myself I need to get a couple Bead It Forward squares done...time it ticking! Yikes! Thankfully February has another day this year! 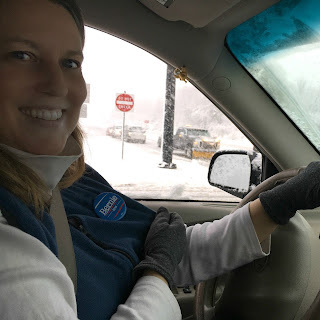 I LOVE LOVE LOVE your Bernie bead patch!!! It is awesome! 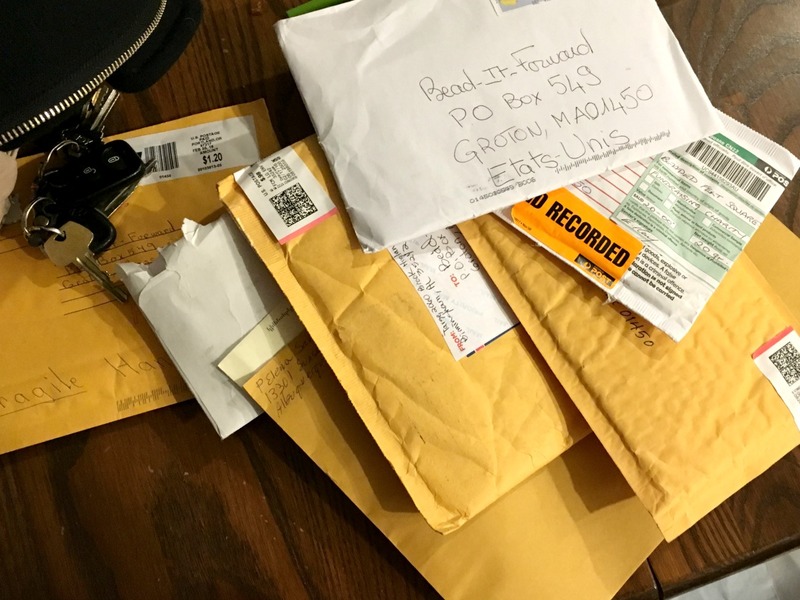 Are you going to send him one?! You know I love him. I side with him all the way ~ his view is humanity at its finest. The wedding pieces are lovely. She is going to have a hard time choosing. 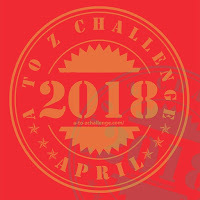 I hope you do A-Z bead it forward squares again this year! I'm thinking it's going to be Hillary but I WISH it would be Bernie.